Enjoy the top 3 famous quotes, sayings and quotations by Deborah Pryce. I don't think anything will change until Americans revolt and get it into their heads that they need to be informed voters instead of just listening to the paid political ads. Growing up, I thought my grandfather was dead. Later, I learned he was alive, but my family pretended he didn't exist because of the terrible way he'd abused my grandmother and my mother. He did things like shave my grandmother's head and lock her in a closet. 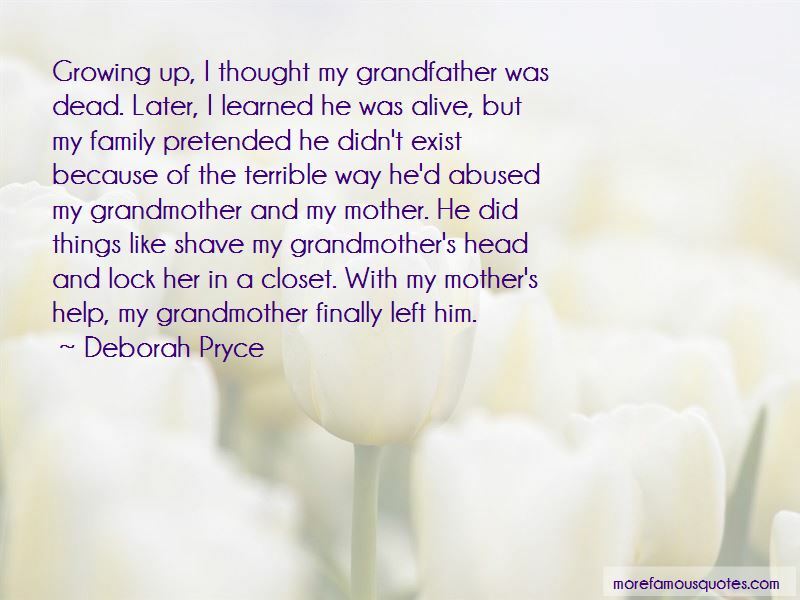 With my mother's help, my grandmother finally left him. 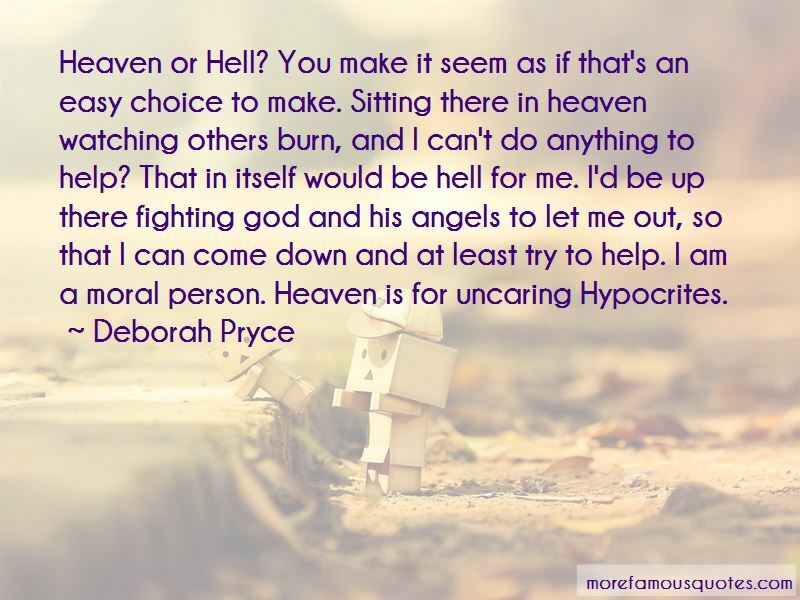 Want to see more pictures of Deborah Pryce quotes? 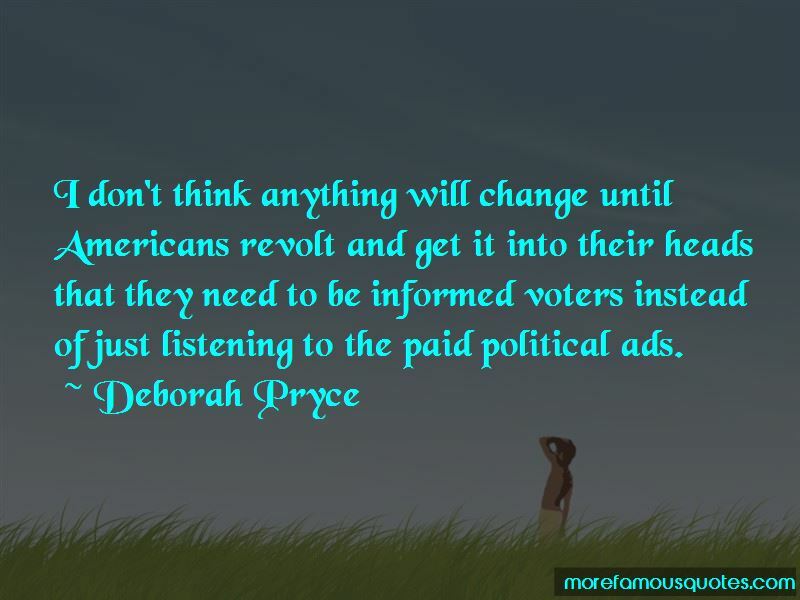 Click on image of Deborah Pryce quotes to view full size.